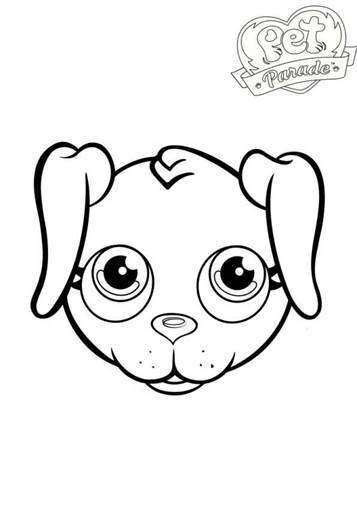 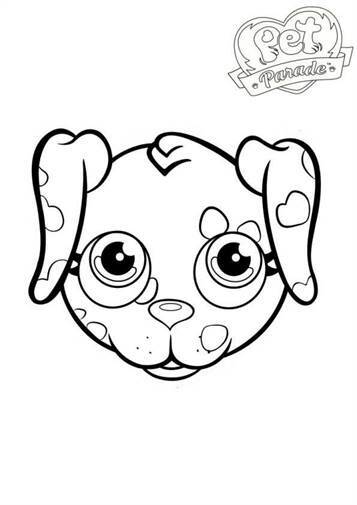 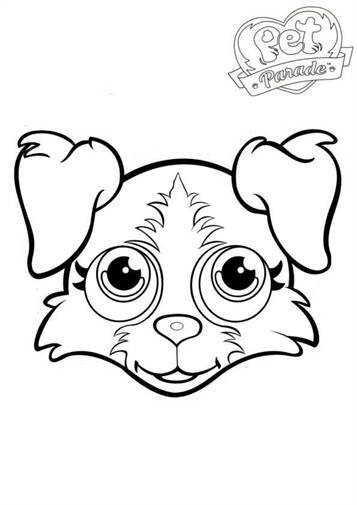 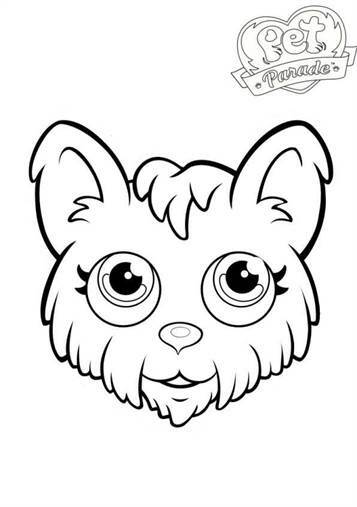 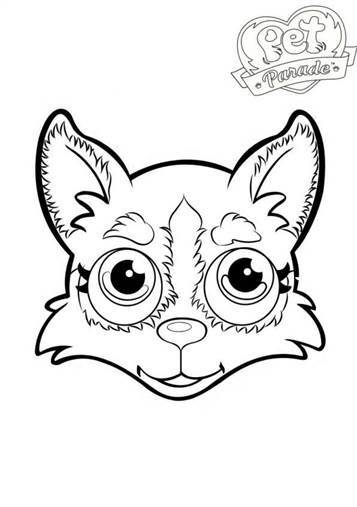 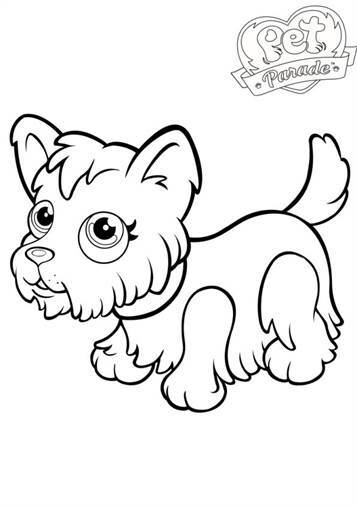 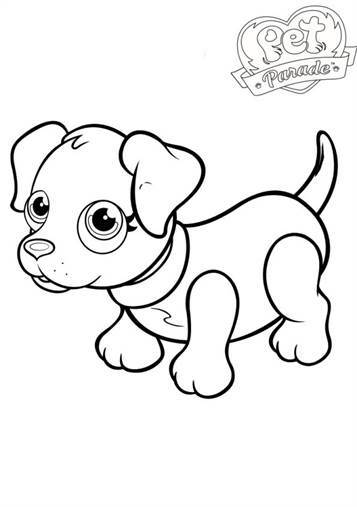 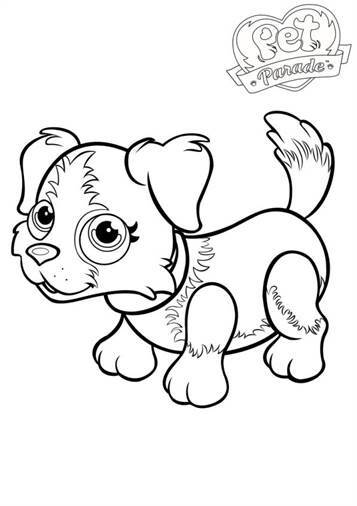 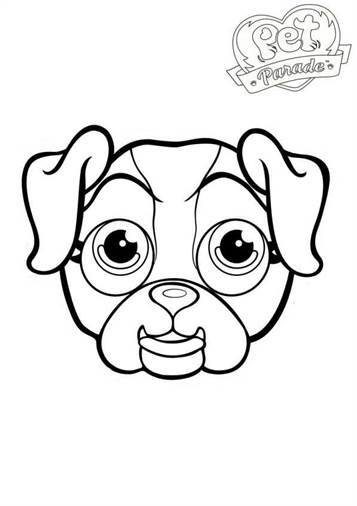 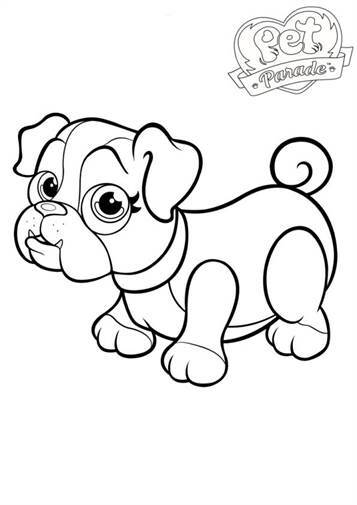 Coloring pages of the pets in Pet Parade. 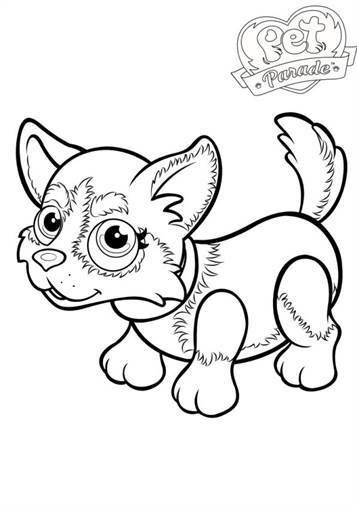 You know teh pets from the Pet Parade club and toys of course. 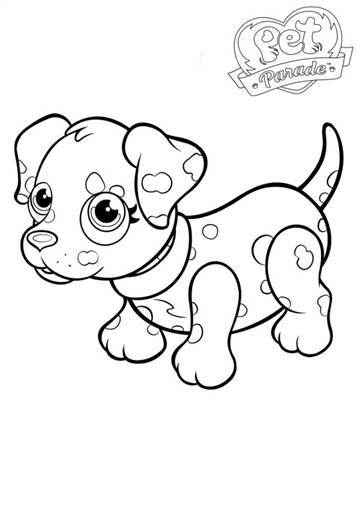 You can also color of your favorite puppy.